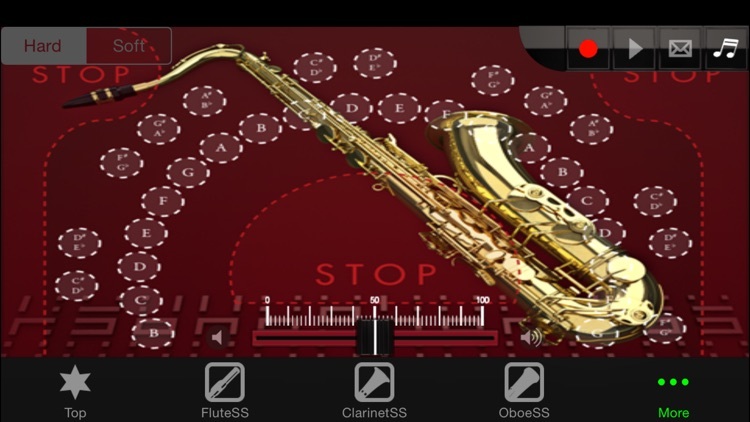 A woodwind instrument is a musical instrument that belongs to the wind instrument family other than woodwind instruments. 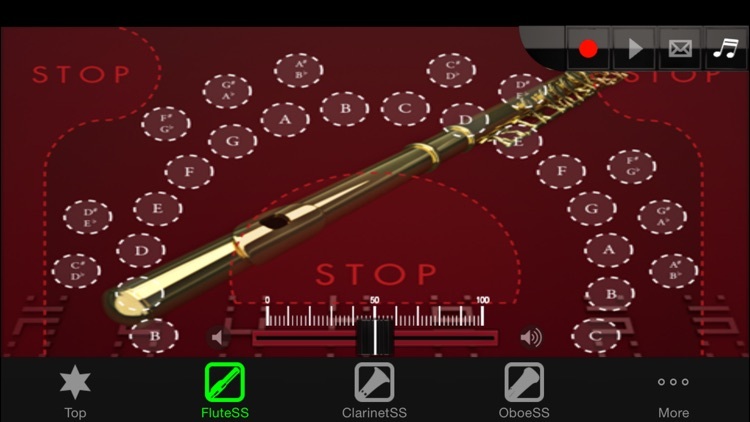 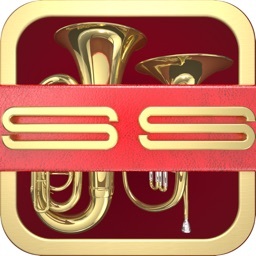 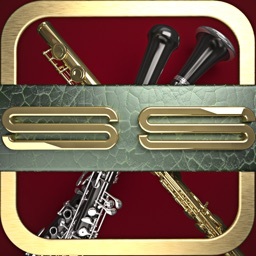 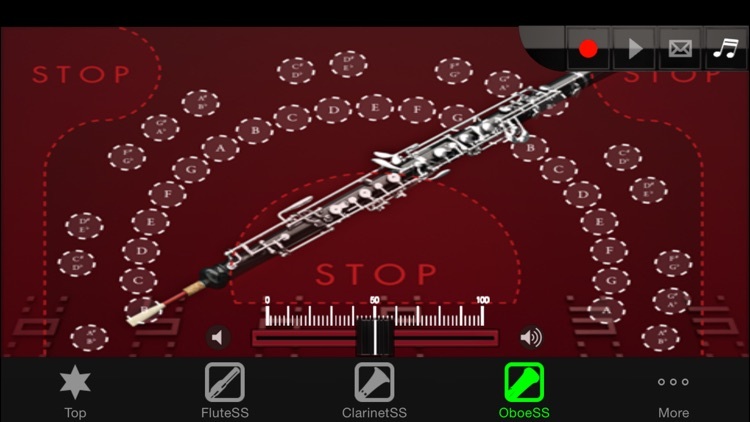 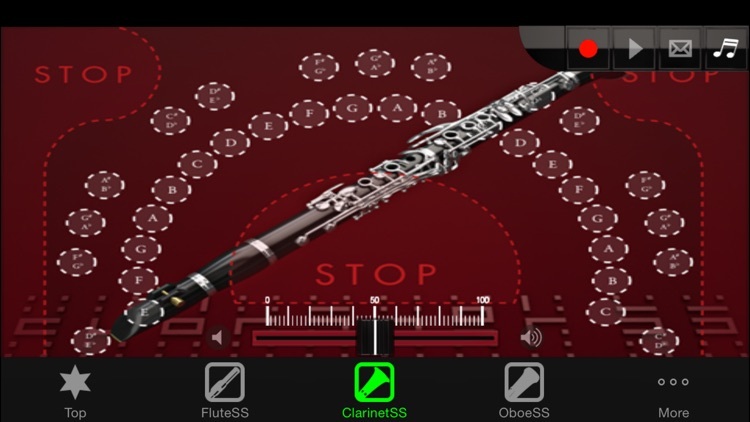 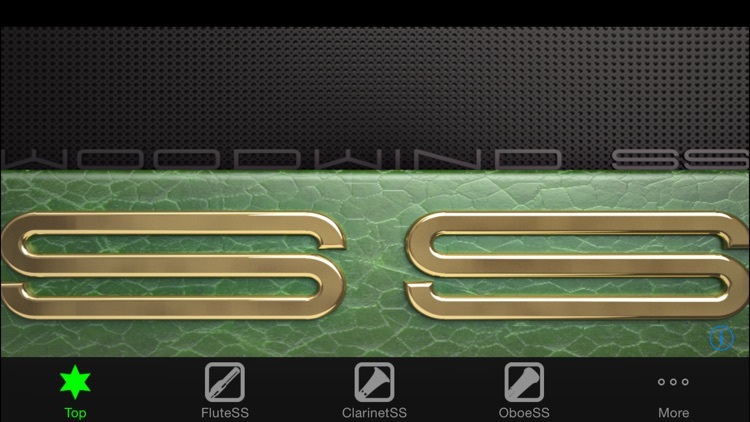 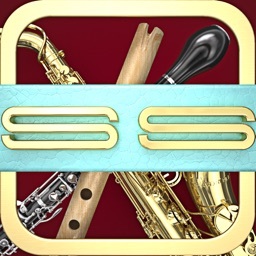 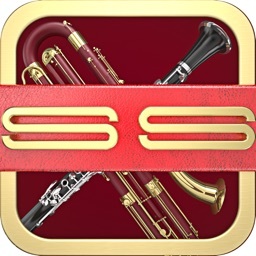 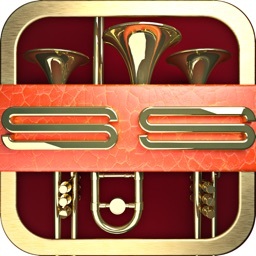 Woodwind instrumentSS is a music application packed with 6 different woodwind instruments such as the flute and the clarinet. 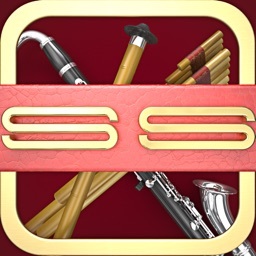 You can also purchase each percussion separately, however Woodwind instrumentSS allows you to save 30% from the actual price.